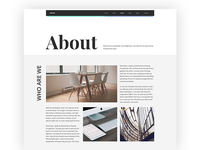 Elite Themeforest author from Portugal. 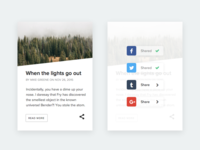 On/Off Switch - Daily UI #015 — A simple switch for Daily UI #015. Countdown Timer - Daily UI #014 — A simple countdown timer for Daily UI #014. Direct Messaging - Daily UI #013 — Inspired by Slack for Daily UI #013. 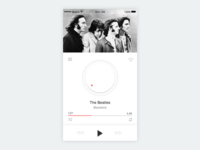 Music Player - Daily UI #009 — An iOS music player for Daily UI #009. 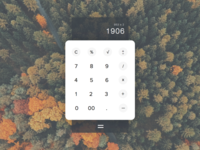 Calculator - Daily UI #004 — Daily UI #004. 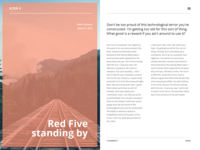 Landing Page - Daily UI #003 — Third entry in the Daily UI challenge, a landing page. 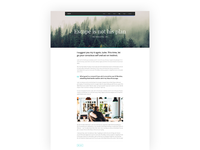 KLLR Themes — Designing a new layout for a themes website. 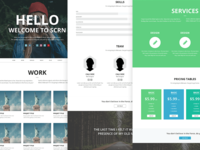 SCRN Remaster — The SCRN template is getting a redesign, stay tuned. 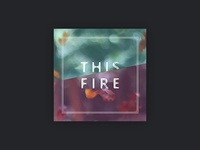 Playlist Cover — Cover artwork for an upcoming project. 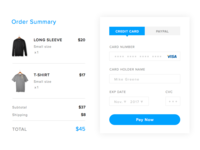 Landing page — I'm designing a landing page. 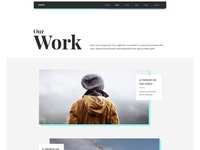 South template — Portfolio page. 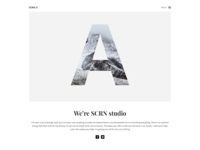 SCRN II Blog — Single post page for a new template I'm designing. 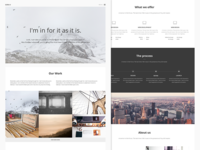 New template WIP — Work in progress for a new template. 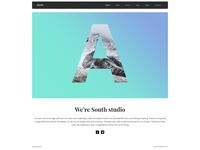 South template — A new template I'm designing. 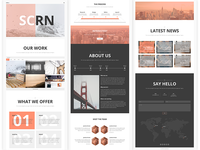 SCRN II — Work in progress for a new template.